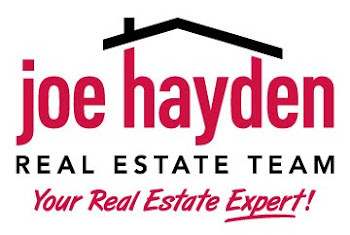 1504 Bostwick Ln, Louisville, KY 40245 | Louisville Real Estate with the Joe Hayden Real Estate Team - Your Real Estate Experts! This home 1504 Bostwick Lane in Louisville is clean, freshly painted and move-in ready! Located in the popular Polo Fields Subdivision, this home was updated with new earth-toned designer colors in February 2013. 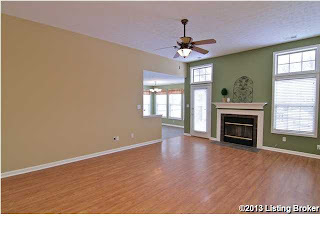 An open floor plan greets you as you walk into the foyer, opening up to the large living room and cozy fireplace. The fireplace is flanked with two large windows, allowing light to brighten the room naturally. A semi-vaulted ceiling has a decorator nook shelf above the laundry room and garage entrance. The front bedroom features a palladium window, a vaulted ceiling and has been freshly painted. 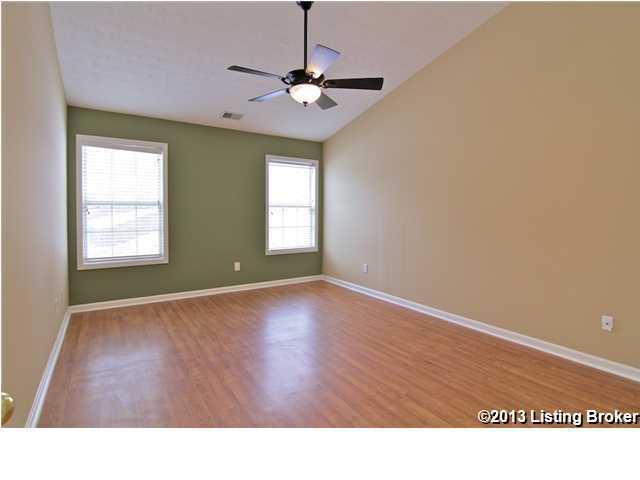 The 2nd bedroom is just off the foyer area as well and there is a full bathroom which separates the two bedrooms. 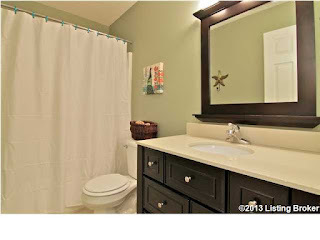 This bathroom has recently been updated with a brand new higher-height vanity, mirror and light fixture. The kitchen is off the main living room and has space for a large dining room table while also featuring a planning desk. 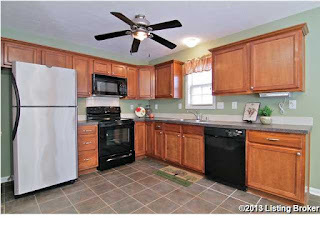 The appliances are stainless steel and black and the range was installed in February 2013. 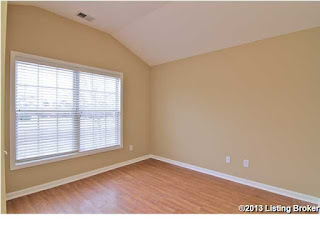 The master bedroom is on the opposite side of the home in this convenient split floor plan, allowing peaceful separation from hustle and bustle. Large windows, decorator colors and an upgraded ceiling fan affixed to the vaulted ceiling really give this master bedroom a grandiose feel. The en-suite master bath has double vanities, a separate water closet and brand new ceramic tile. A linen closet and a spacious walk-in closet will give you plenty of storage. The backyard has a deck with room to roam - perfect for entertaining! A play set can stay or be removed at the buyer's request! All window treatments to remain. 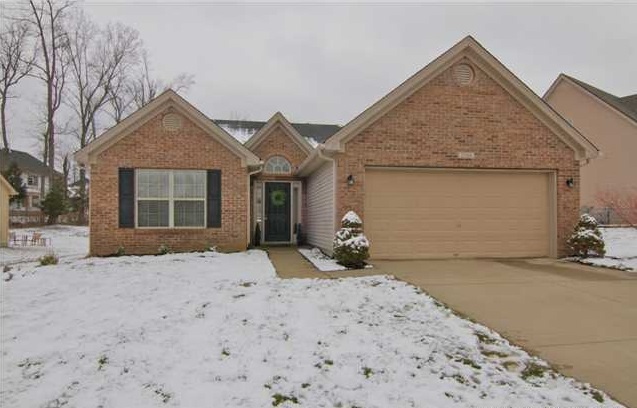 Come see why 1504 Bostwick Lane is the perfect place to call home!